True Blood, Alan Ball's critically acclaimed television adaptation of Charlaine Harris' bestselling Southern Vampire mysteries, is HBO's most-watched show since The Sopranos, averaging over 12 million viewers an episode in its second season. Thanks to its large, dedicated fanbase, it won the People's Choice "Favorite TV Obsession" award in early 2010. 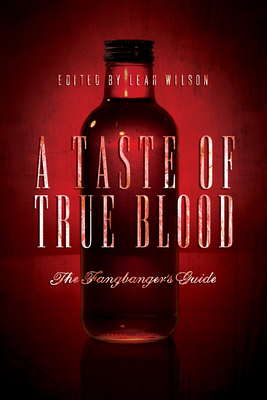 A Taste of True Blood also includes a quick reference guide to the show's first two seasons.